How to manage a sprained ankle? 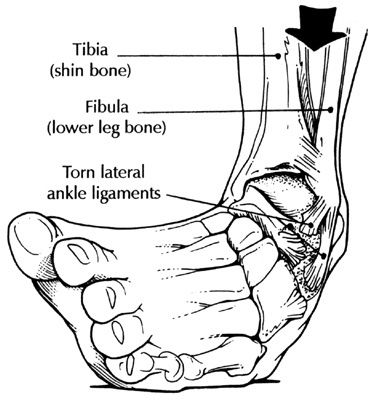 Sprained ankles are very common in sports. When we lose our focus in the game, we may accidentally trip over. Sometimes it due to uneven surfaces, poor landing technique, muscle imbalances, wrong type of footwear for the sports, or even abnormal foot types.